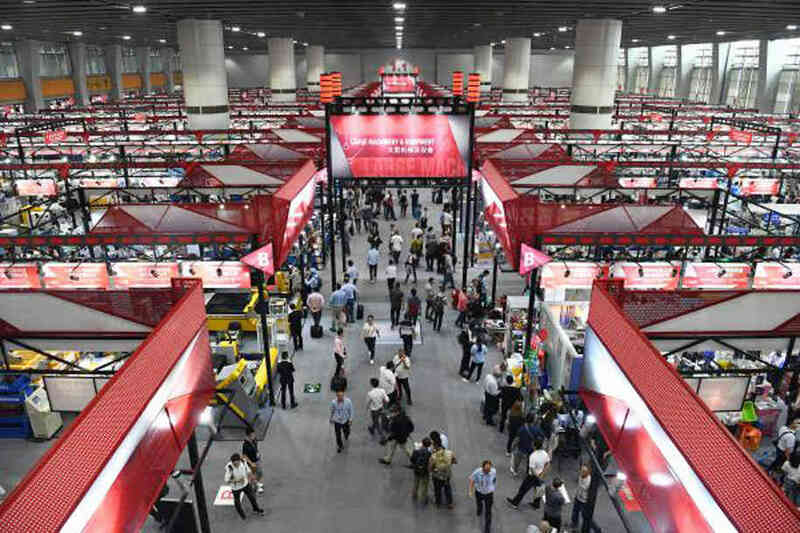 The 124th Canton fair was held as scheduled at the China import and export commodities fair. Rapid Aluminum was also honored to participate in the Canton fair. At the exhibition site, we received many enterprises and customers from all over the world, communicated with customers on products, and offered prompt quotations on the booth. In order to serve the customers well all over the world, we not only take some common products, but also takes some aluminum alloy scaffolding and protective equipment as well to make the products more diversified and provide customers with more choices. In addition,some if our old customers came to visit us on our booth, and some subsequent procurement plans were arranged at the same time. New customers also actively communicated and negotiated with us, and reached preliminary intention with our company. The response was very good. As Rapid Aluminum pays great attention to safety and quality. We have made corresponding certificates for different regions, including ISO9001, Australian standard certificate and European standard certificate EN1004:2004,so as to guarantee the product quality to meet the different requirements of customers. In addition, the leaders of the provincial bureau of commerce also came to our meeting and praised the quality of our products and services, and discussed the impact of the trade war between China and America.High appreciate for their caring. Through this exhibition, we have further expanded the popularity of our brand, learned the customers' concerns about our products in various regions, and seen the advantages of our products for enterprises in the same industry, which has been widely recognized by customers and industry partners. Adhering to the "green, safe, professional and efficient social responsibility, Rapid Aluminum will take advancing the industry as its own responsibility, strive to achieve better quality and service and give back to the society.